ILOŚĆ STRON: 78 + TABLICE + MAPY. INFORMACJE DODATKOWE: KSIĄŻKA JEST W STANIE DOBRYM. LEKKIE WYTARCIA, ZAGNIECENIA I SKLEJONE NADERWANIE OKŁADKI. DROBNE POŻÓŁKNIĘCIE KARTEK. ŚWIATOWY MORSKI SYSTEM ŁĄCZNOŚCI ALARMOWEJ I BEZP. 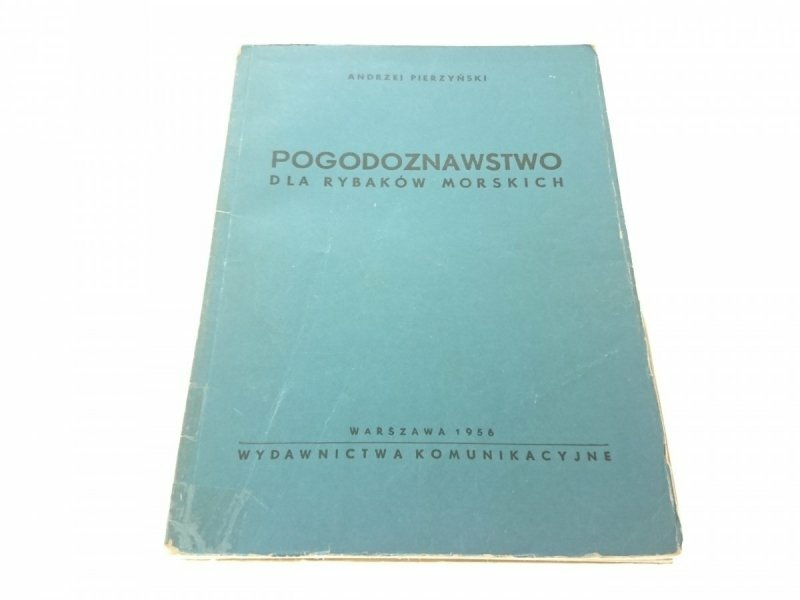 PRAKTYCZNE OKREŚLANIE I KOMPENSANCJA DEWIACJI KOM.